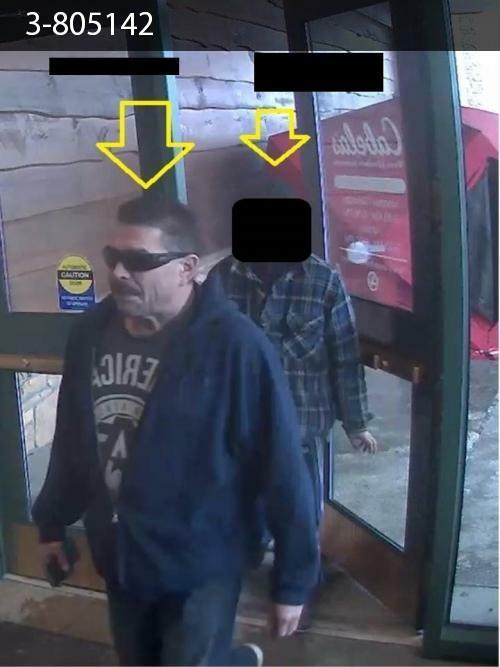 Listed below are the cases solved because of community help identifying suspects. 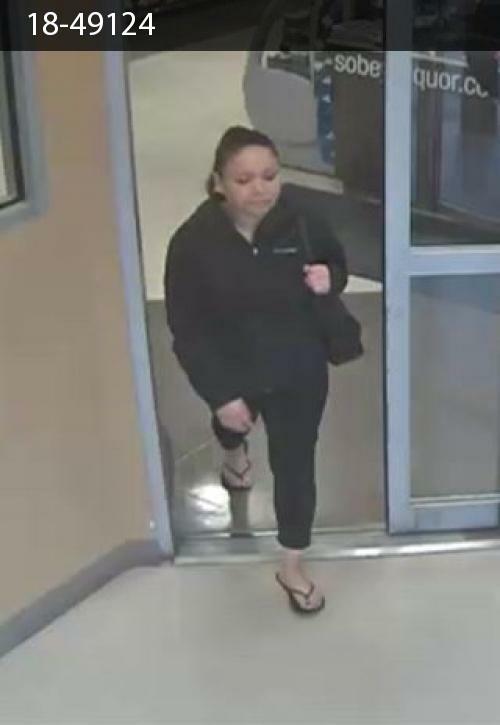 Please help identify this suspect, 1 of 2, who used a stolen credit card. 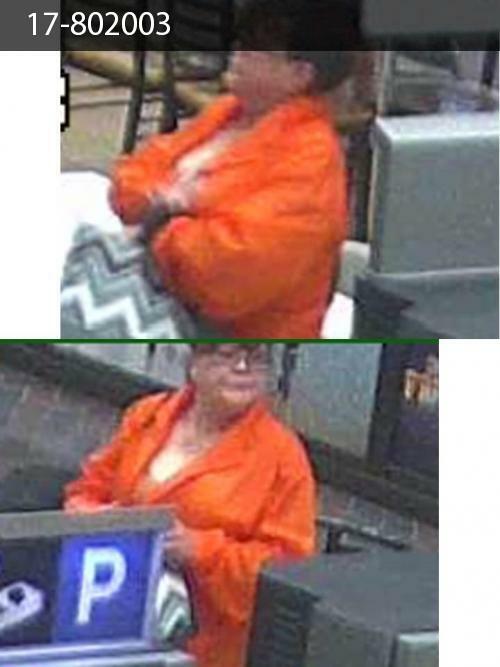 Please help identify this suspect who used a stolen credit card. 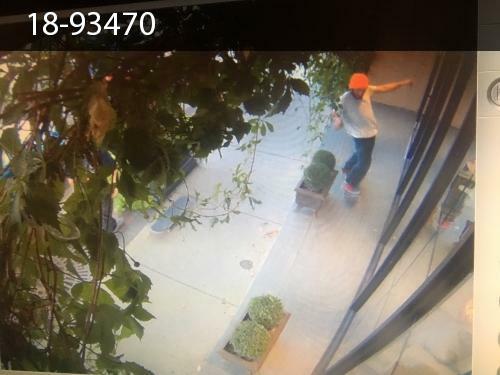 Please help identify this suspect, who's skateboarding tricks led to damage of a businesses property. 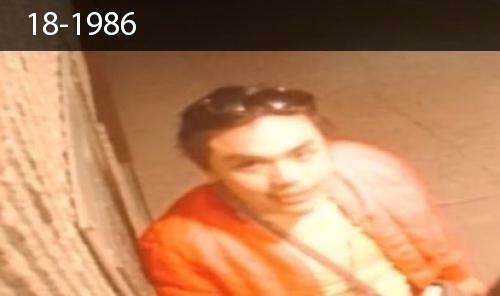 Help identify this suspect who broke into an apartment building. 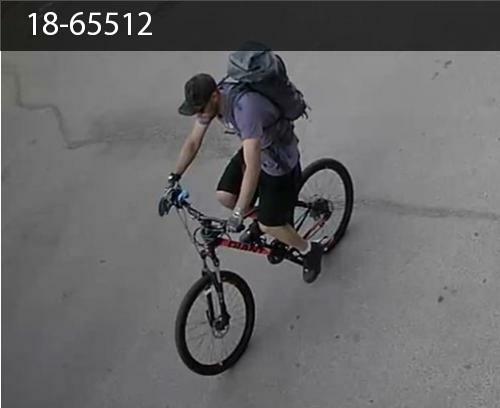 Help identify this suspect who stole a bike. 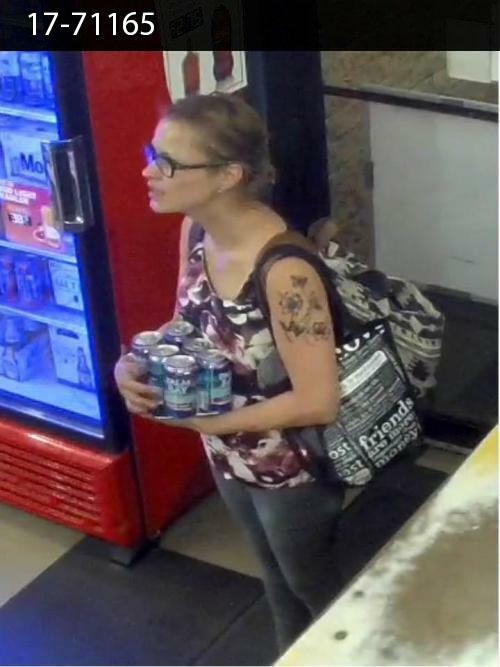 Please help identify this suspect, who is one of three people who worked in a concerted effort to steal a single bottle of Smirnoff. 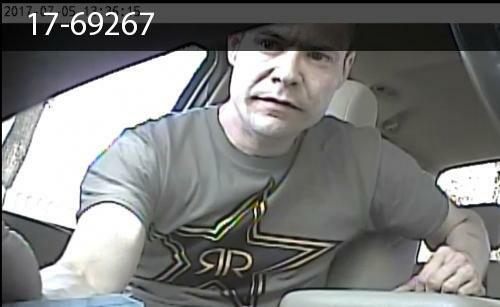 Please help identify this suspect who stole a bottle of Crystal Head vodka. 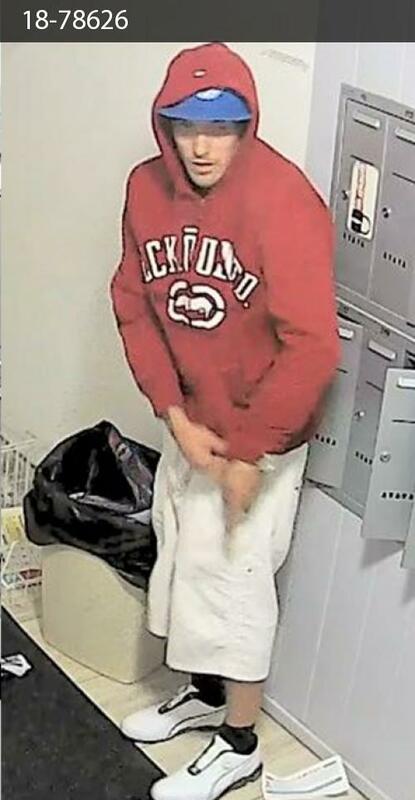 Please help identify this suspect who broke into an apartment building and stole people's mail. 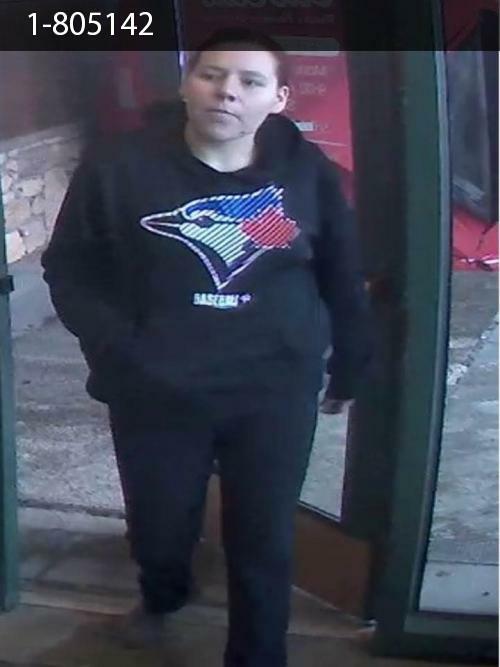 This suspect broke into a beauty supply business and stole over $4000 worth of beauty supplies, most of which were hair extensions. 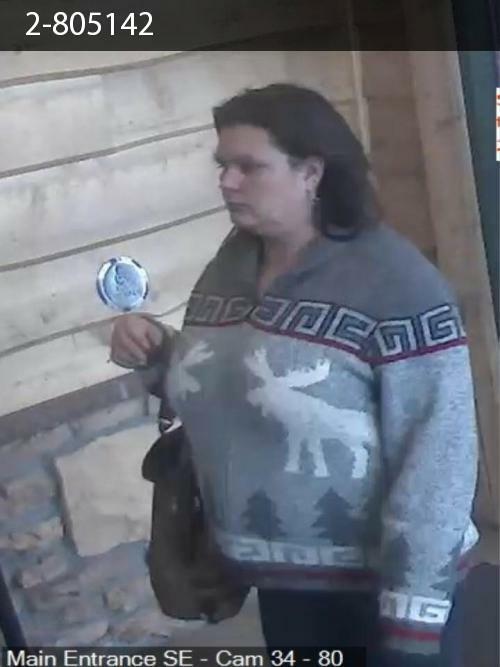 Please help identify this woman for stealing a bottle of Wiser's. 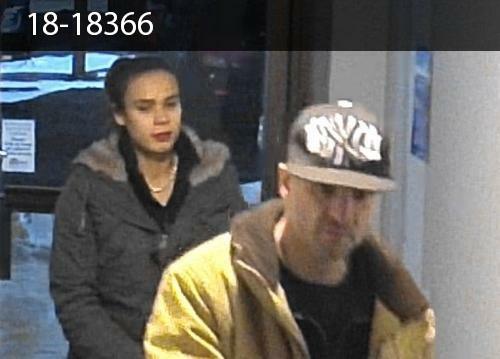 Please help identify these two mail thieves. 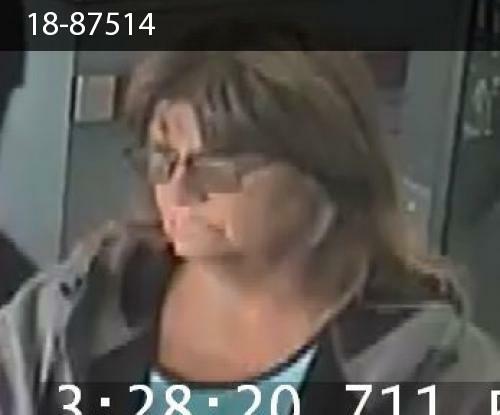 Please help identify this mail thief. 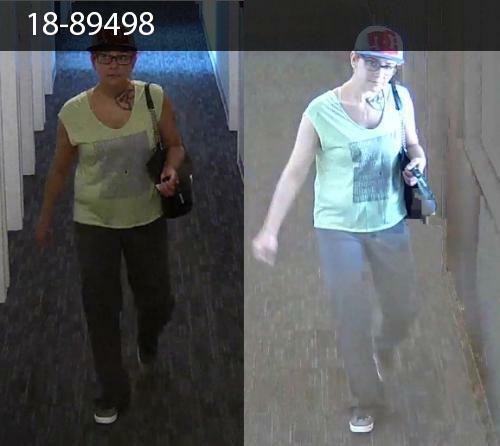 Help identify this suspect responsible for two break & enters to apartments on the East side of Saskatoon. 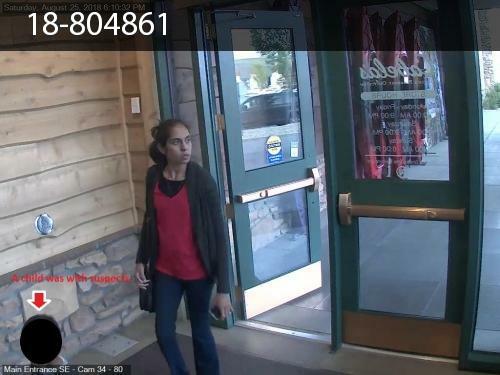 Please help identify this suspect who stole boots worth $319.99. 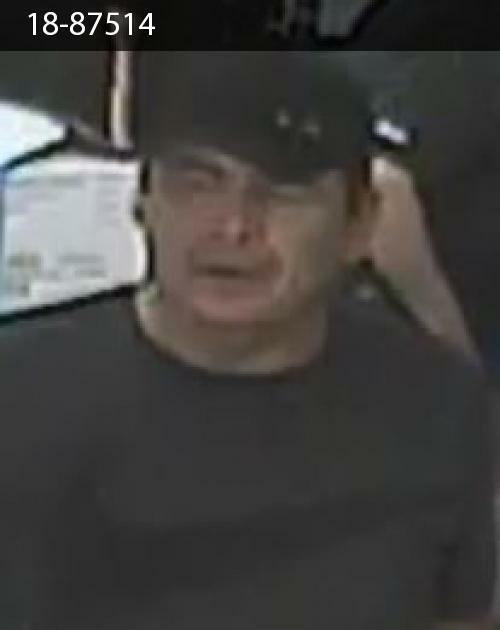 He is also suspect in several other thefts from this store. 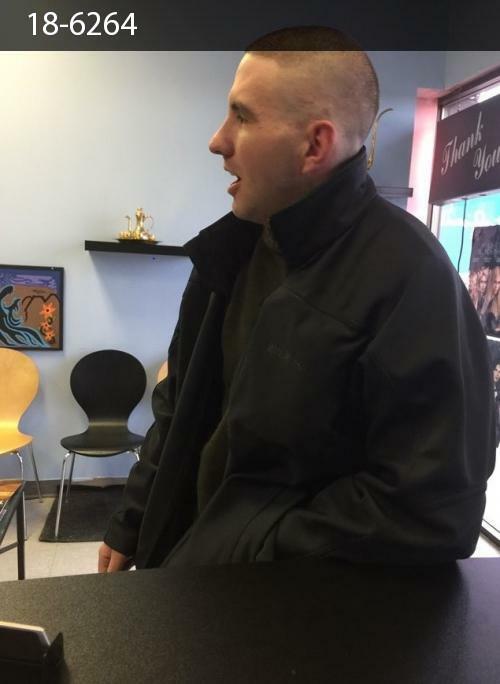 This Suspect got a fresh new haircut, but attempted to pay for it with a fake $100 bill. 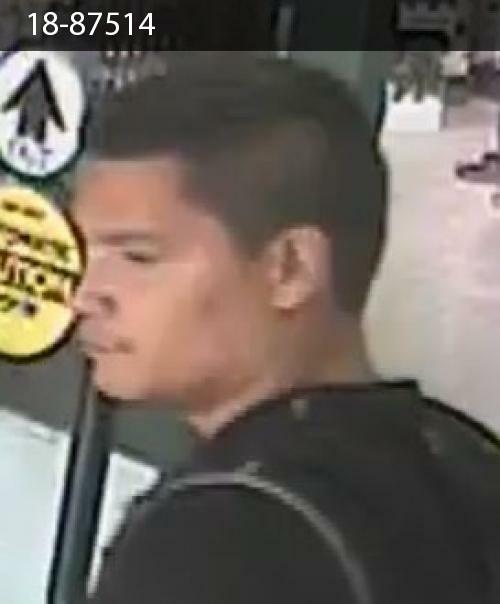 He is wanted for an attempted fraud and possession of counterfeit currency. 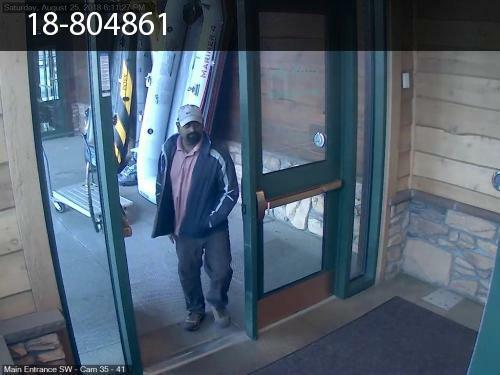 Please help identify this suspect who is 1 of 4 people involved in a theft of sporting goods valued at over $3400. 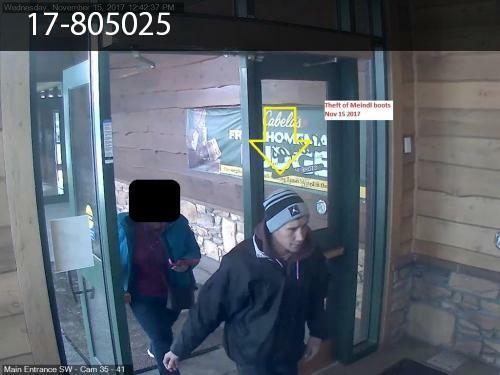 The last suspect is believed to a be a youth and their face cannot be displayed. 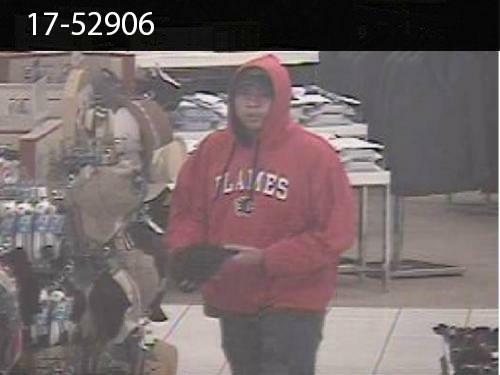 Please help identify this suspect who is 1 of 4 people involved in a theft of sporting goods valued at over $3400. 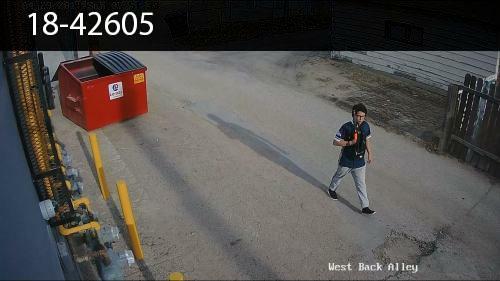 Help identify this suspect responsible for a theft from a vehicle. 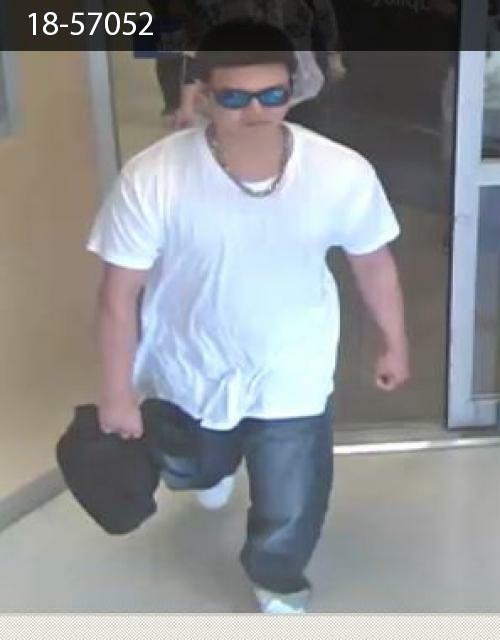 This suspect stole a backpack and tablet from inside a hospital. 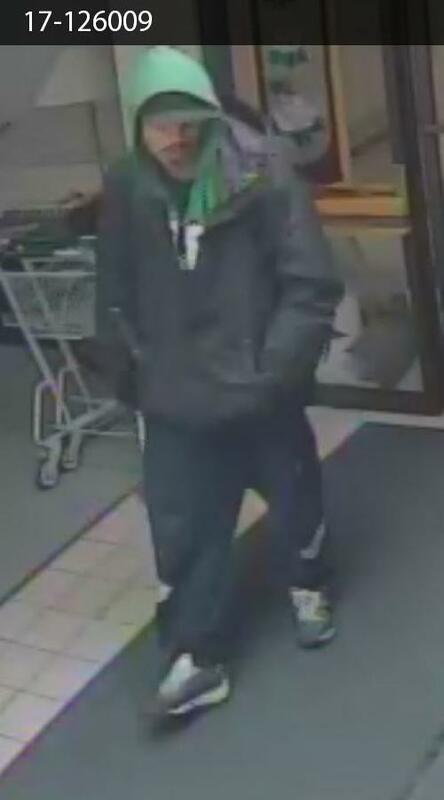 This suspect is needing to be identified regarding a theft and an assault of the Loss Prevention Officer who was dealing with him. 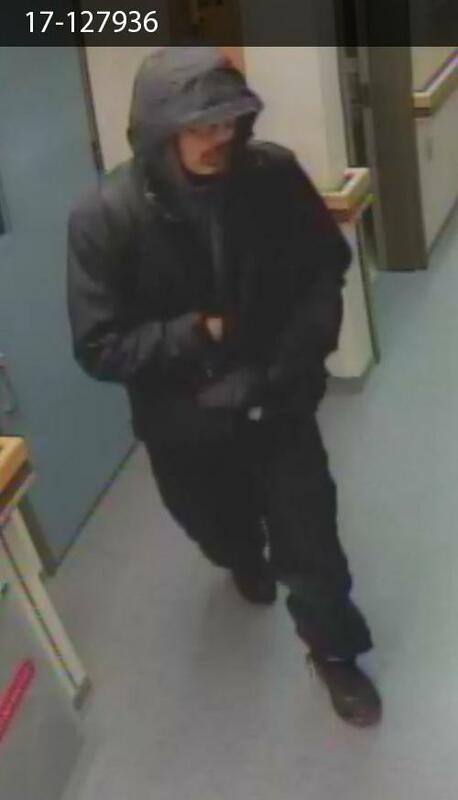 This suspect broke into an apartment building.